Ikea is the King of all that we love in Scandinavian design, and at a price that is affordable for many people (no I don't work for Ikea!). I came across a website called Ikea Family Live and it shows how families have put together their homes with product from Ikea. This couple has 4 small children and live in an all white house so it is true that living in white, even with kids, can be easy! (I know, I lived in white with a young family. Slipcovers are key!). 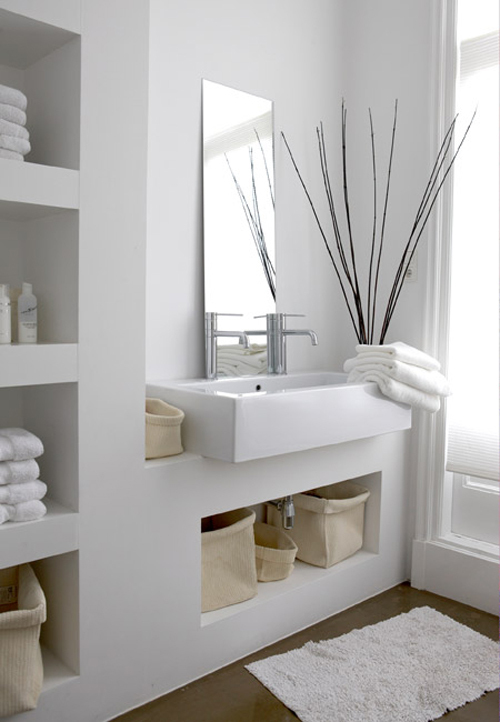 I love this style of home with clean lines and the consistent use of white throughout all the rooms. How do you live with white in your home?